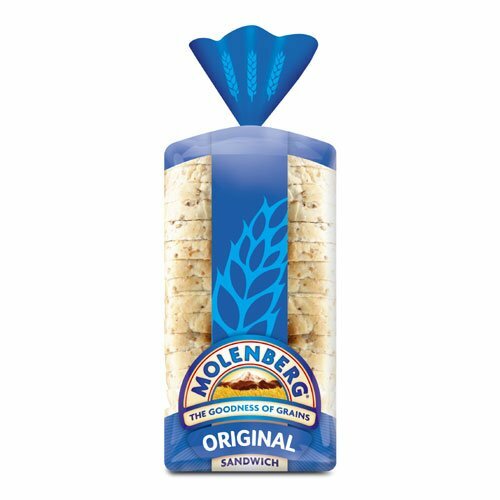 Molenberg is a premium light grain bread range that is full of the goodness of grains. With all its energy and goodness Molenberg is New Zealand’s favourite light grain bread. Its unique texture and flavours have made it popular with anyone who enjoys an active life.